Can You Start With a Disaster? Can you start your story with a disaster? Does that violate some rule? Does it violate common sense? What can go wrong? Randy sez: I don’t see any problem with starting a novel with trouble. I’m not sure what you have in mind here for your huge disaster, but I recall that The DaVinci Code had a museum curator being shot and killed in the first scene, and that book did all right. Getting killed is a disaster, especially if you’re the person catching the bullet. But let’s review the notion of “three disasters” first to make sure we’re all on the same page. Many novelists work from a Three-Act Structure. Act 1 covers roughly 25% of the book, and ends on a disaster that commits the lead character to the story. Act 2 covers roughly 50% of the book. Right about the midpoint of Act 2, there’s a second disaster that causes the lead character to reevaluate his approach to the story. At the end of Act 2, there’s a third disaster that causes the lead character to commit to some final confrontation. Act 3 then works up to that final confrontation, which ends in either victory or defeat for the lead character (or possible a bittersweet ending where the lead character has both victory and defeat mixed together). 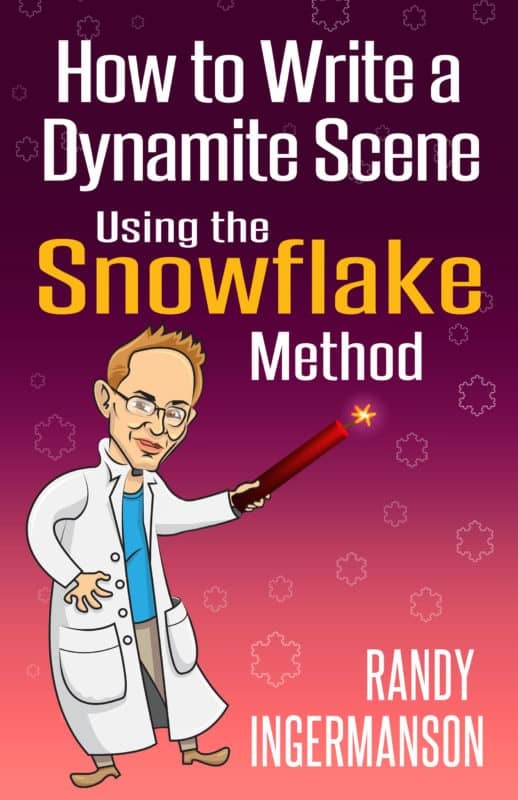 There is a lot more to be said about the Three-Act Structure, and I say quite a lot of it in my book How to Write a Novel Using the Snowflake Method. 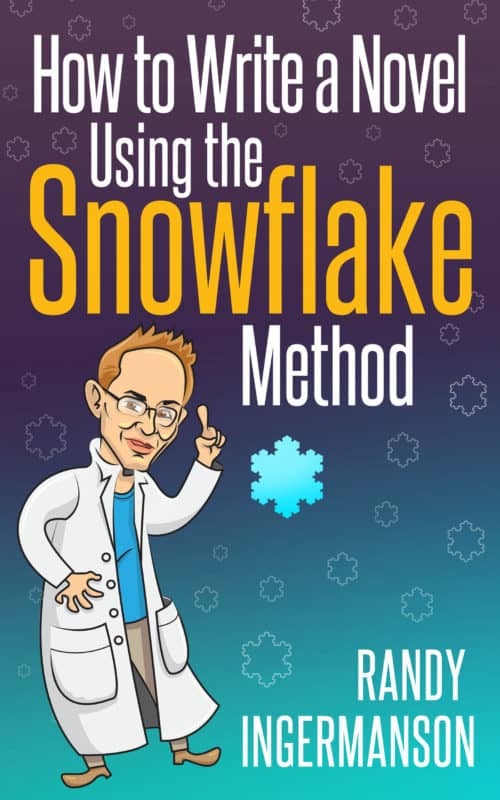 I won’t try to cram in a whole book’s worth of thoughts in this blog post. It’s punctuated with three disasters, placed roughly at the 25%, 50%, and 75% marks in the story. The reason for the placement of these disasters is that readers are expecting major psychological turning points at roughly these locations. So there’s not a lot wiggle room on these. If you tried to move these to (for example), the 1%, 5%, and 95% marks, the story would feel out of whack to your readers. There is no rule that you can have only three bad things happen in a novel. Most novels have dozens or even hundreds of bad things happen to their characters (depending on how you count). As far as I’m concerned, the more bad things that happen, the better. But the three disasters I mentioned earlier are special, because each of them marks a psychological turning point for the lead character—getting into the game, changing your approach to the game, and getting out of the game. So those are fundamental. Of course, there are other turning points in the story. One of those is the point at which the lead character actually steps into the story. Don’s question is whether he can introduce his lead character with a disaster. I’d say yes, you can do that. It’s fairly common to introduce the lead character of a story with trouble. But it’s also fairly common to introduce the lead character without trouble. Either way works. Don asked if there are any potential pitfalls in introducing his protagonist with a huge disaster. Yes, sort of. You’ll face the same pitfall that you face whenever you introduce any new character—the terrible possibility that your reader won’t care. The solution is just to make sure that you introduce every character in a way that makes your reader care. Do that, and it really doesn’t matter whether you’re leading with a massive disaster or a massive victory or anything in between. Now, if your initial disaster is really huge, there’s some possibility that, by comparison, your lead character will look small. But that’s the same issue you face when you write any disaster, so I wouldn’t call that an extraordinary problem. And how do you make your reader care? The short answer is that you put your reader inside your character’s skin and show your reader what your character desperately wants. The long answer turns out to be very long. All of my books on fiction writing try to provide that long answer. Every book ever published on fiction writing also tries to provide that long answer. But even though the long answer is very long, it’s well worth learning because making your reader care is what fiction writing is all about.